When past Headmistress Vera Paver retired and left Kingsmead she made a generous donation to the school. A further amount was then left to the school by her Estate. These amounts, together with donations from the PTA and the OKA enabled the establishment of the Vera Paver Bursary Trust which was set-up in July 1982 in her honour. 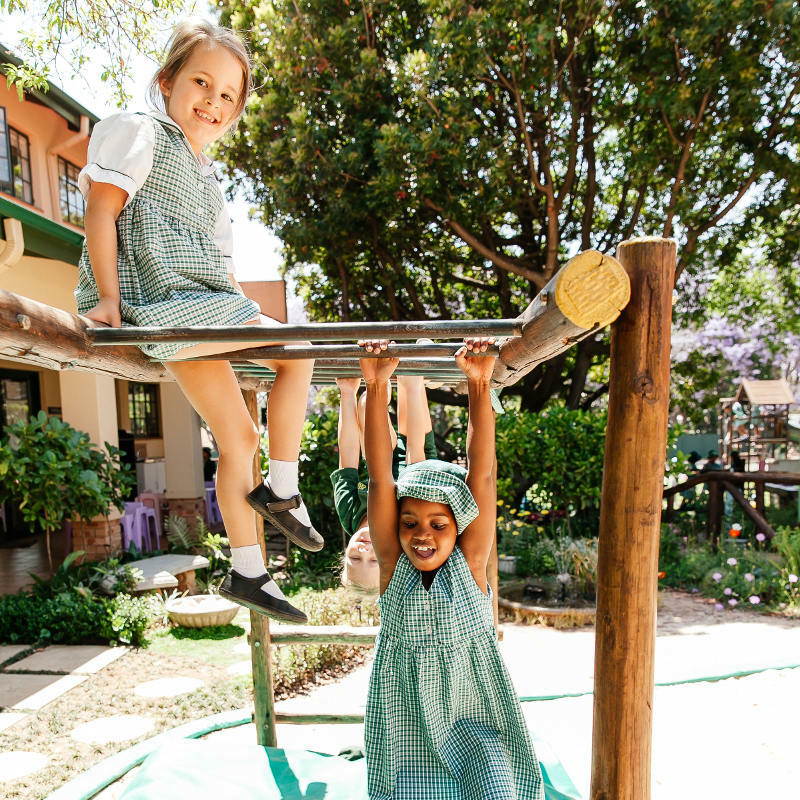 The Kingsmead Council revitalised the Trust in 2012 as a strategic imperative in order to fundraise for existing programmes to enable an education of excellence for future generations of students. 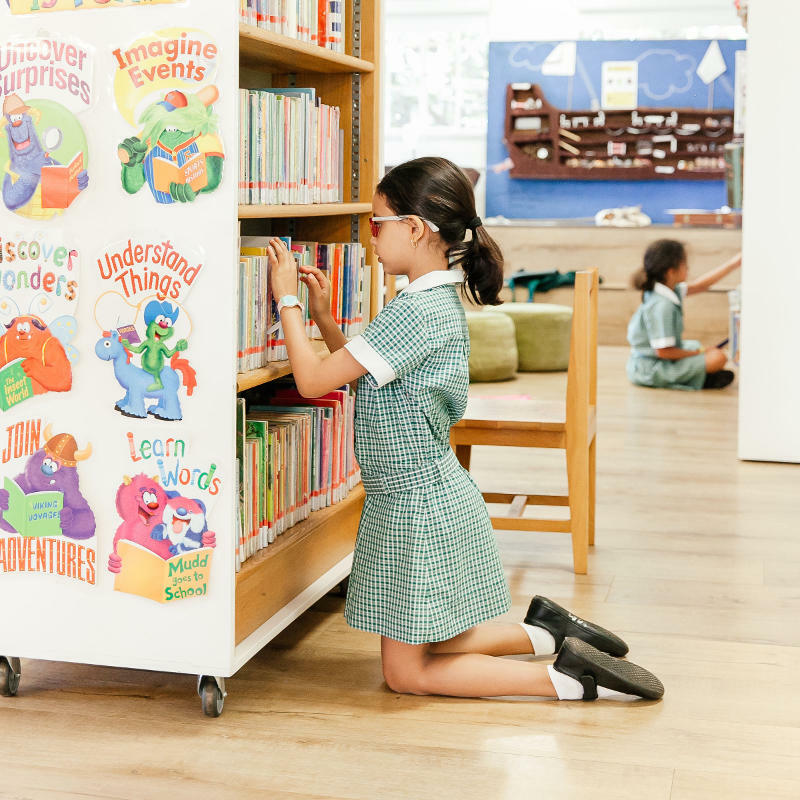 The Trust builds a strong base for the long-term sustainability of Kingsmead College’s Bursary programme and raise funds for identified capital projects and improvements as part of the school’s strategic initiatives via an Endowment Fund. The bursaries awarded by the Trust are given to deserving individuals from disadvantaged backgrounds. The Trust is governed by a board of trustees and adheres to the appropriate statutory regulations. Donations and investment income were utilised to build a new Music, Arts and Culture Centre, with individual music rooms, a dance studio as well as large orchestra and ensemble practice rooms. Generous donations from individuals also enabled the school to build a new Sports Centre, with dedicated facilities for students and parents, including change rooms and viewing areas for the pools, courts and astro-turf.